If you celebrate, I hope you had a very Merry Christmas and got lots of good books to read! It's time for In My Mailbox (hosted by Kristi at The Story Siren, who will resume the roundups in 2011!) and I did get a handful of books for review this week. And I'd like to take this opportunity, the last IMM of the year, to give a big shout-out to the publishers and authors who have sent me books this year. I really appreciate it! THANK YOU! I'd further like to thank my libraries: The New Albany-Floyd County Public Library (where I work) and the Louisville Free Public Library (where I live) for providing me with books all year long. Livelihood aside, I don't know what I'd do without libraries. And now for this week's books... 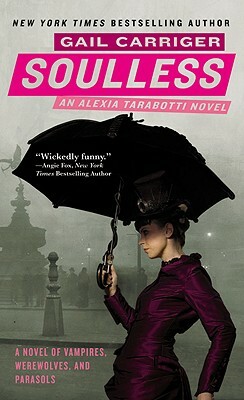 I'm really excited because they are all 2011 DEBUTS and I can hardly wait for 2011 to roll around so I can dig in!! Dark Parties by Sara Grant (Little, Brown, August 2011). Dystopian debut with a cover that just grabs me! Falling for Hamlet by Michelle Ray (Little, Brown, July 2011). A modern retelling of Hamlet from Ophelia's point of view. Forgotten by Cat Patrick (Little, Brown, June 2011). "Part psychological drama, part romance, and part mystery". I'll Be There by Holly Goldberg Sloan (Little, Brown, May 2011). I requested this one because on Betsy's Little, Brown Spring Preview, she said: "Apparently editor Jennifer Hunt was so enthralled by I’ll Be There (no cover yet) by Holly Goldberg Sloan that when she first received it she read it line by line off of her Blackberry screen. It was just that good." The Latte Rebellion by Sarah Jamila Stevenson (Flux, January 2011). POC debut - yes! 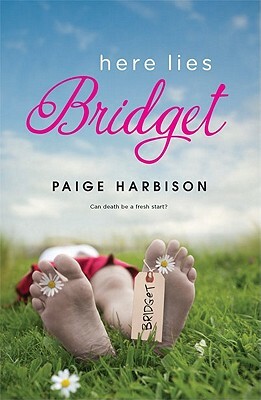 Here Lies Bridget by Paige Harrison (Harlequin Teen, January 2011). This is a debut from a 20-year old author. * This is the first galley for the ereader, I mean. I have downloaded galleys before, but since it is so cumbersome to read them on my laptop, I have not read very many that way. If you are a book blogger, librarian, bookseller, etc., you should check out NetGalley!